The Plugin Alliance's "Plugin of the Month" discount for May makes Brainworx's Millennia TCL-2 available for 70% off at $89. Brainworx presents a plugin rendition of the Acme Audio Opticom XLA-3 optical compressor. 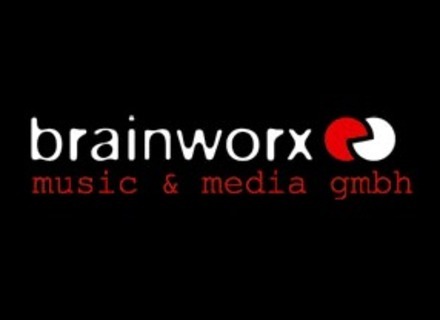 Brainworx has launched bx_panEQ, a panoramic equalizer that the developer describes as a "game changer". At the NAMM, Brainworx has introduced a Pro version of their bx_cleansweep filter plug-in.